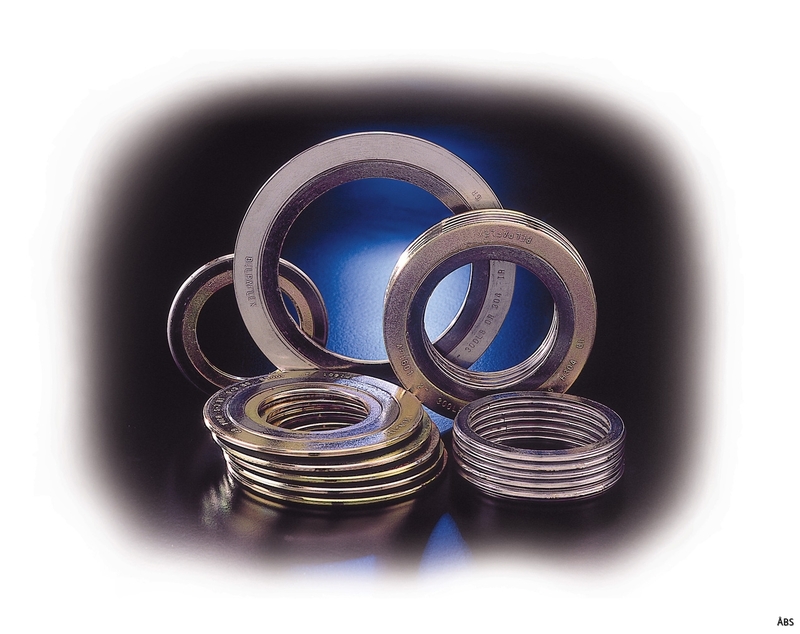 ÅBS spiralwound gaskets is standard made of stainless steel and fitted with expanded graphite filling. The gasket is suitable for virtually any media up to + 650 ° C. At temperatures above + 650 ° C it is recommended that the filling is made up of a combination of mica and expanded graphite. The advantages of the gaskets as compared to conventional gaskets in, inter alia, flanged joints exposed to vibrations or where stresses arise due to large temperature changes. ÅBS Gaskets can be used as a universal packaging in the process, nuclear and petrochemical industries.